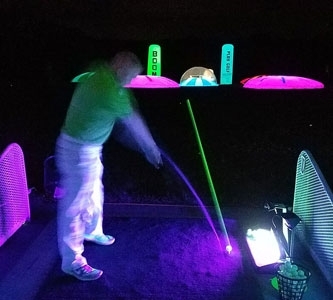 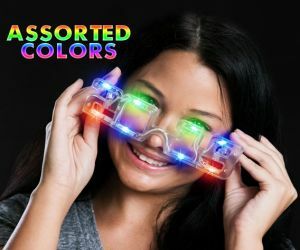 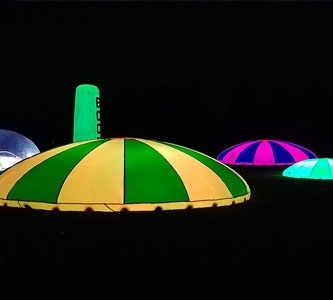 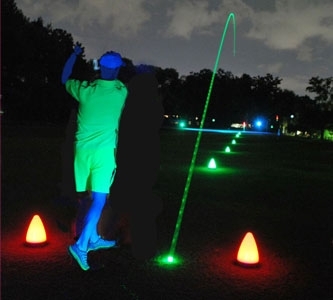 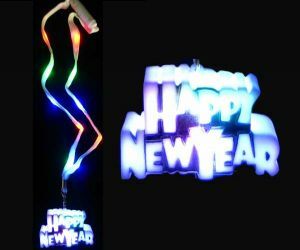 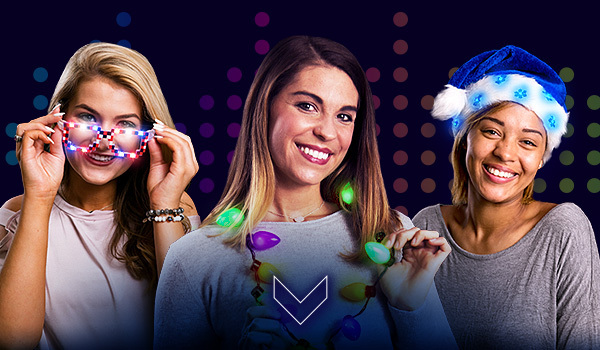 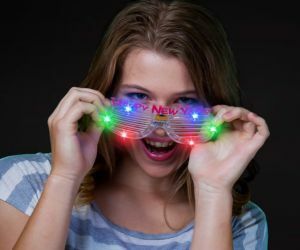 2020 Flashing glasses, fun happy New Years Eve party hats, & cool 2020 light up necklaces. 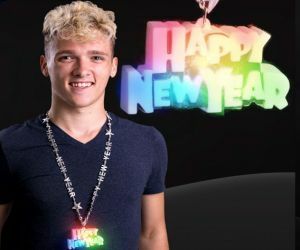 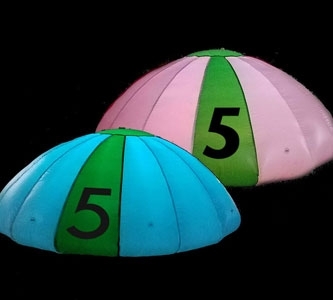 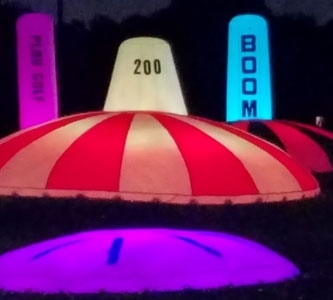 Blast off 2020 with our assortment of themed confetti cannons, light up toys and necklaces created just for New Years Eve! 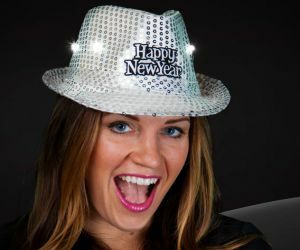 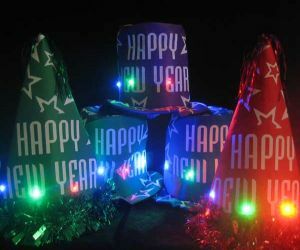 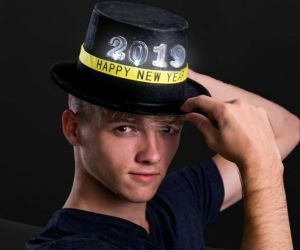 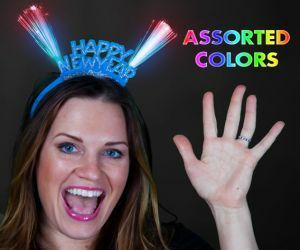 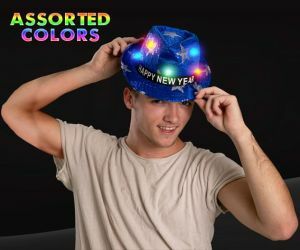 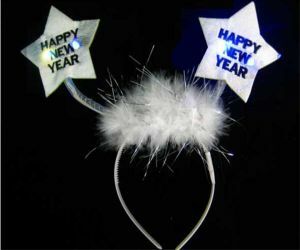 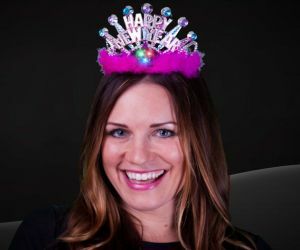 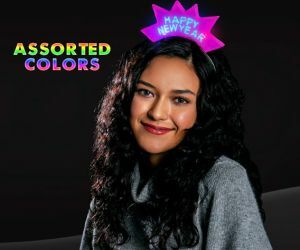 Choose from black and gold LED fedoras to blinking Happy New Year necklaces, get started today!